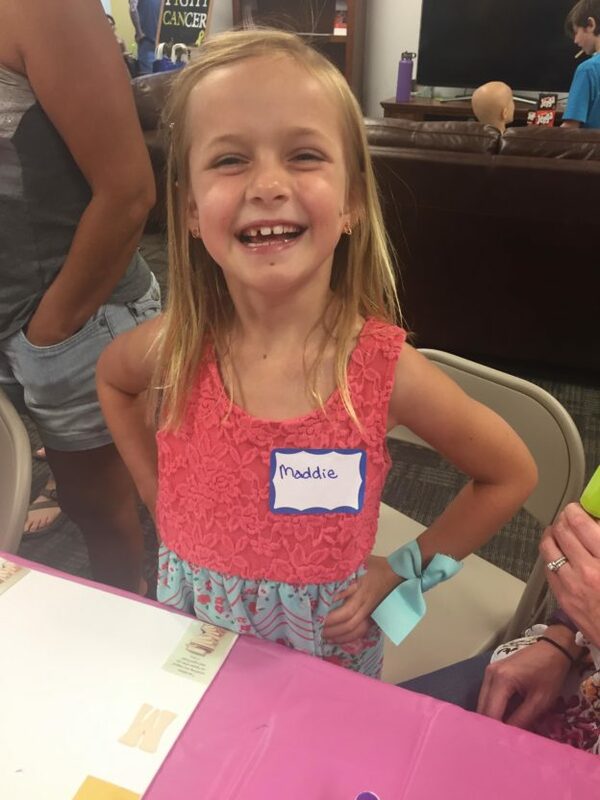 Maddie was diagnosed with MDS at 18 months and is currently 5 years cancer free! When Maddie grows up she wants to be a veterinarian because she loves her dog and all animals. If she could have any superpower she would have snow and ice power like Elsa to make her own ice castle! 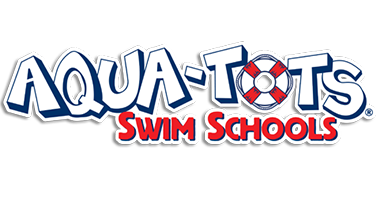 If she could she would go swimming every single day and her “bucket list” is to visit Disneyworld. This entry was posted in CHAMPIONS on March 7, 2019 by Isaac Kiehl. 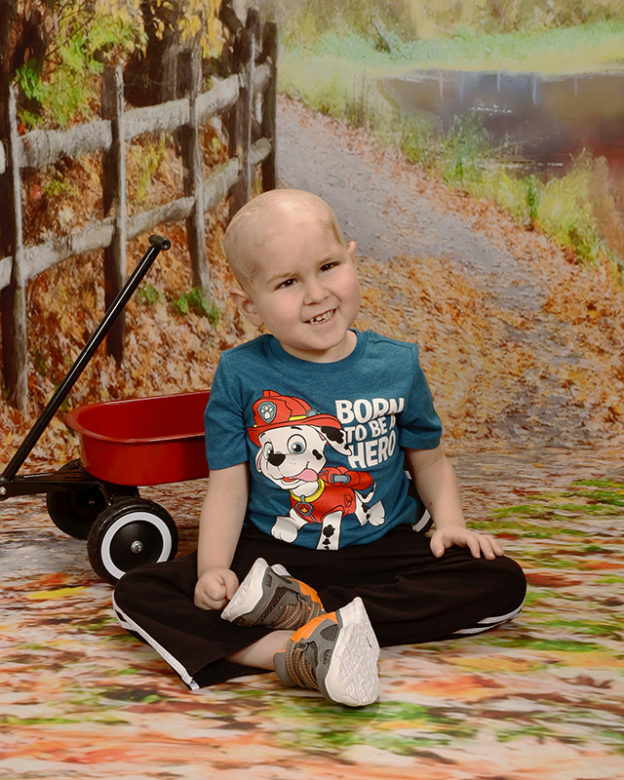 Ayden is a 4 year old little ray of sunshine! 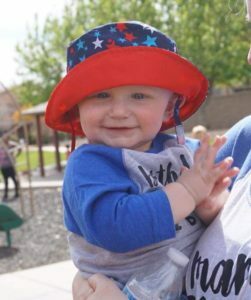 He always has a smile on his face and is just one of the happiest little guys I know! 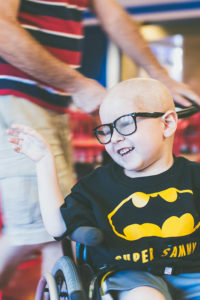 He was diagnosed with B Cell Acute Lymphoblastic Leukemia on July 26, 2018, after a couple of months of trying to figure out what was going on with his little body. In May 2018 he fell and hurt his knee, we thought it was broken so we took him to an urgent care and they did X-rays and said he fractured his tibia. We then went to an orthopedic doctor and they reviewed the X-rays and checked him out and decided it was not a fracture, there was just some missing bone because his knee were not fully developed yet. We went home and over the next month Ayden was still limping and still in a lot of pain. We took him back to the orthopedic doctor after talking to our pediatrician and they did more X-rays and still determined there was no fracture before or then and there was nothing wrong with his leg and they sent us to physical therapy. We did PT for a couple of weeks but his pain throughout his day at school was worsening and he was tired a lot and things just did not see, right. We went back to the pediatrician again for more answers and she sent us to an ER to get blood work and more X-rays. That is when they discovered he could possibly have leukemia. We were admitted immediately and they began the testing to confirm his diagnosis. 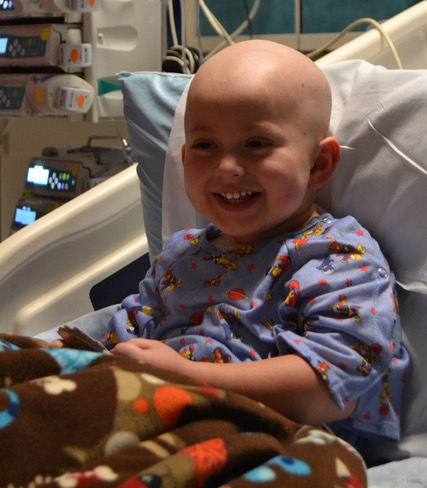 Ayden is the strongest, bravest, happiest boy I know! He is fighting cancer like a champ! This entry was posted in CHAMPIONS on September 24, 2018 by Isaac Kiehl. 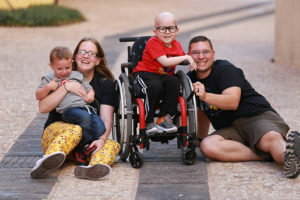 Nico was diagnosed when he was 1 year old. 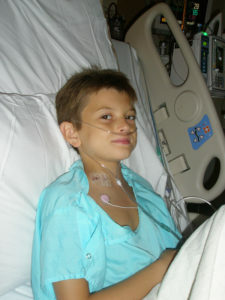 He had his first bone marrow transplant when he was 2 years old and the second one when he was 3 1/2 years old. 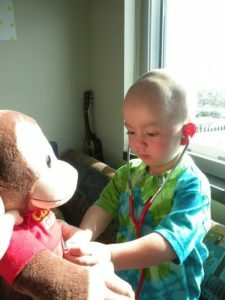 He was treated at PCH by a wonderful team of doctors and nurses. 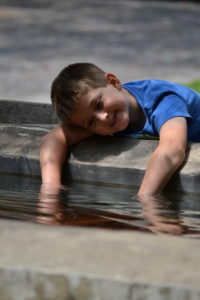 We are so fortunate to have an almost 8-year-old and healthy boy! This entry was posted in CHAMPIONS on September 6, 2018 by Isaac Kiehl. 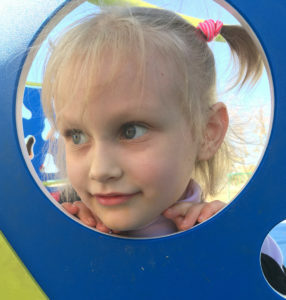 Milana had been suffering from weakness, sweatiness and a low-grade fever. 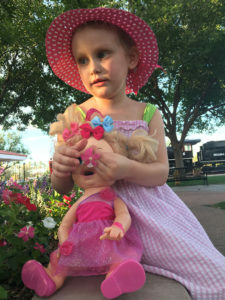 She visited her pediatrician and the emergency room, but no diagnosis was made. The day Milana stopped walking and attempted to crawl out of bed, I knew there was something significantly wrong. 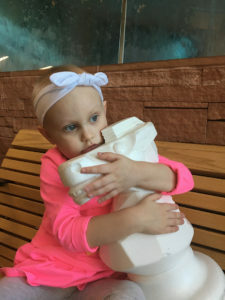 Bone scans were performed, but she was in so much pain. I insisted a blood test be ordered immediately. The simple blood test showed she had cancer. When Milana returned from her port-placement surgery, I realized that our life you never be the same. 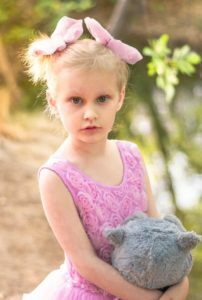 I was full of fear that if the 30-month chemotherapy treatment would fail, I would lose my daughter. The first 20 days of treatment were crucial. Her appearance and voice changed and the steroid-enhanced therapy made her irritable. I would hold her tight in my arms and tell her how much I love her. As a single mother, it has been emotionally and financially exhausting. This tough journey has impacted the whole family. 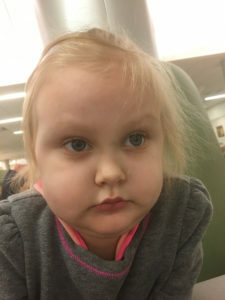 My parents even quit their jobs in Moscow, Russia and moved to the USA to help with Milana’s treatment. The love for my daughter has kept me going for two years now. This entry was posted in CHAMPIONS on August 31, 2018 by Isaac Kiehl. Dylan is a smart and incredibly sweet 7 year old boy. He is also autistic and non-verbal. 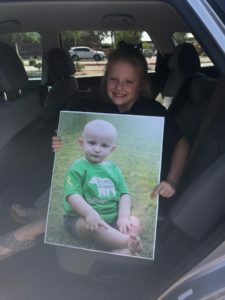 He was diagnosed with Rhabdomyosarcoma on May 25, 2018. 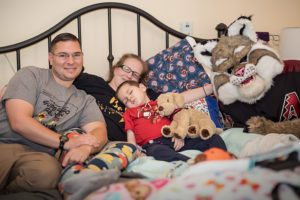 Despite his difficulty communicating with others, he is pushing through his treatment like a true warrior. 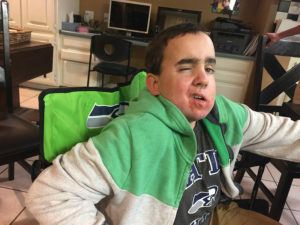 Our family is so proud of him and incredibly grateful to all of the medical professionals who are caring for him with great patience and love. 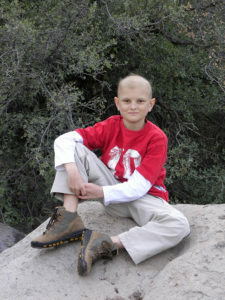 On September 11, 2009 our world was turned upside down when we heard the words “your son has Cancer”. As parents you live with the illusion you can protect your children. Four small words shattered that illusion and our family was thrown into the “Pediatric Cancer World”. 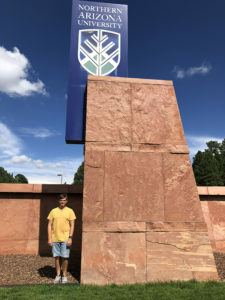 Jonathon endured 3 ½ years of chemotherapy and radiation and we are happy to report he is now a Freshman at NAU and is Cancer Free! 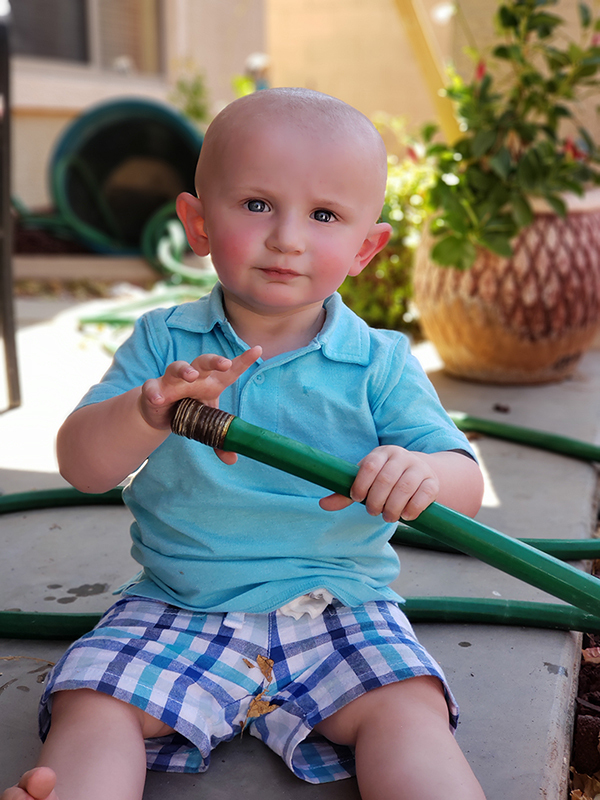 Our personal experience as a childhood cancer family was the inspiration behind CHAMP. 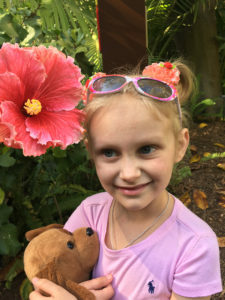 We discovered the need for families to get connected to a network of support soon after diagnosis and the importance of the community to be educated and empowered to make a difference in the lives of children and their families impacted by cancer. Thank you for your support. You Truly make a difference! This entry was posted in CHAMPIONS on August 30, 2018 by Isaac Kiehl. 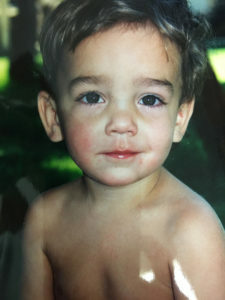 Andrew was born in March and adopted by his family in December of 1999. 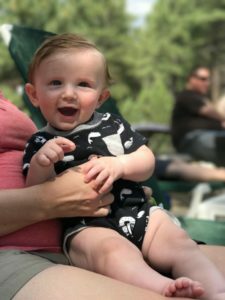 He was a happy, healthy little boy until his 4th birthday when it was discovered that he had a malignant brain tumor called medulloblastoma. 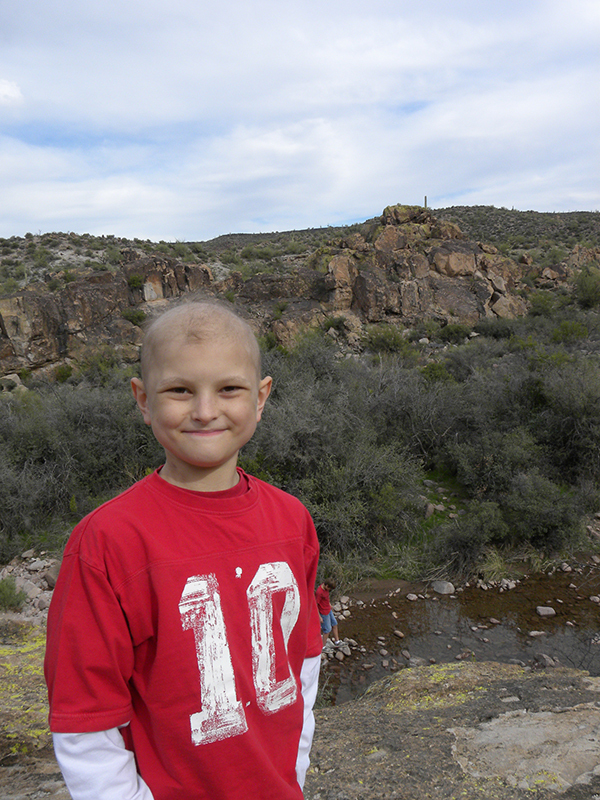 He had a resection at Phoenix Children’s Hospital followed by radiation and 2 years of chemotherapy. His hospital stay lasted 2 months but finally he went home on an IV pump and a feeding tube. 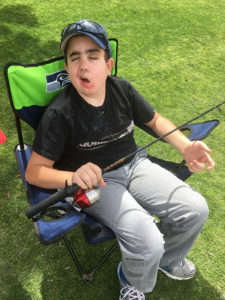 With the help of his family and many therapists, he was able to start swallowing again and was soon off the NG tube. 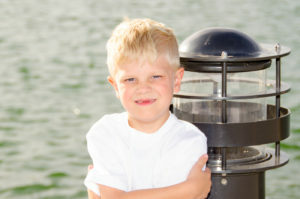 After completing the chemo protocol, the tumor was in remission and his port was removed. However, a couple years later at a Andrew began having some drainage from his ears. 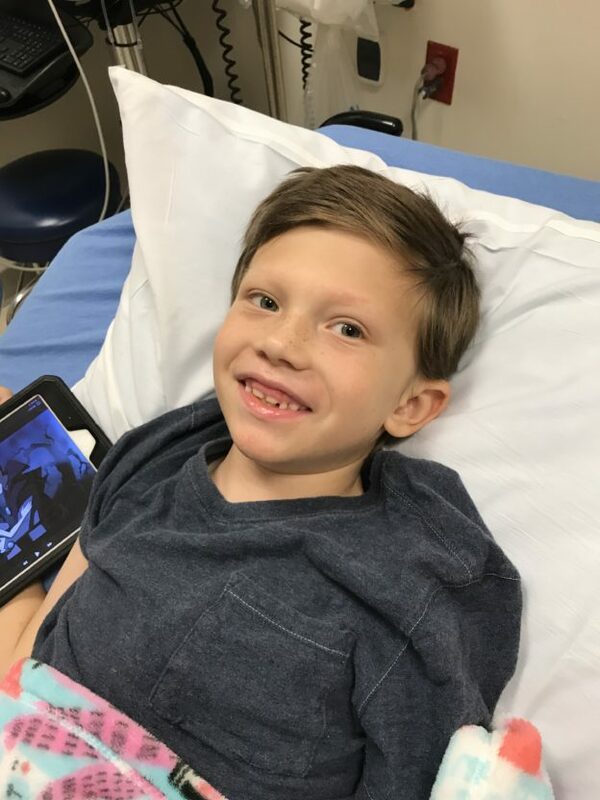 A biopsy revealed that Andrew now had Langer-Hans Cell Histiocytosis in the bone behind his ears. 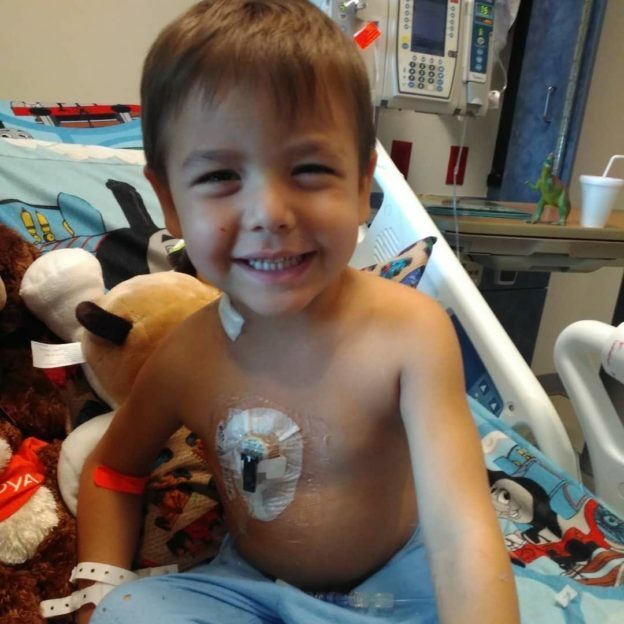 A new Port-a-Cath was placed in his chest, and he began another 2 years of chemo treatments. After completing that, his port was removed. But once again 2 years later, it came back destroying areas of his skull. 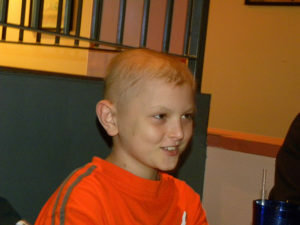 Andrew had a 3rd port, another 2 years of a different chemo plan and is now our hero as a 3rd time SURVIVOR!! And he has been cancer free for 4 years now! He is 19 and graduating from Gilbert High School this year. 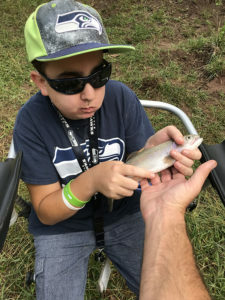 Andrew’s favorite hobby is fishing and going to camp. He uses a device and sign language to communicate with people. 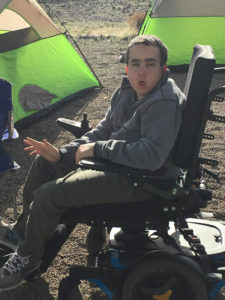 Though Andrew is non-verbal, he shares love, compassion and jokes with everyone he meets more than any person we have ever known. He is truly our HERO!! 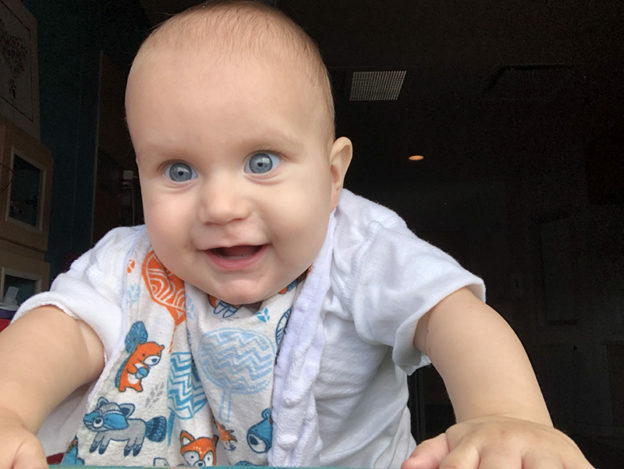 In the final week of June (2018), our comfortable home life and our sense of security was ripped from us when our 7-month-old son, Noah Mitchell was diagnosed with Acute Myeloid Leukemia. The rippling effect this diagnosis had was unbelievable and has proved to be a serious challenge for us all. The fight little Noah is up against is a large one, and he has only begun on this long journey to a normal life. 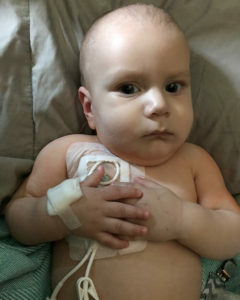 In the short term, he’s had nine bone biopsies, several blood transfusions, and now has an IV line direct to his heart to pump chemotherapy, blood, and fluids. He will be in and out of the hospital for the next several months as his condition progresses and the treatment continues. 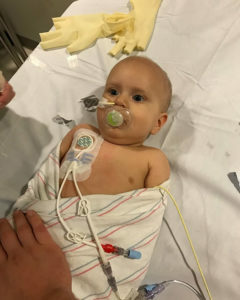 We ask for your help to celebrate Noah and his incredible strength and courageousness in his fight for his life against cancer, as it will be a long and tiresome one and he will need help. 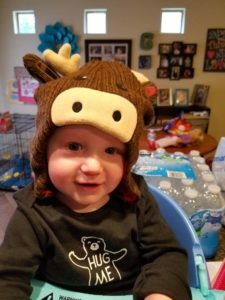 Sammy was diagnosed with medulloblastoma, pediatric brain cancer, on October 19, 2016. That day started like any other day of a 4-year-old in preschool. But that day changed our lives forever. 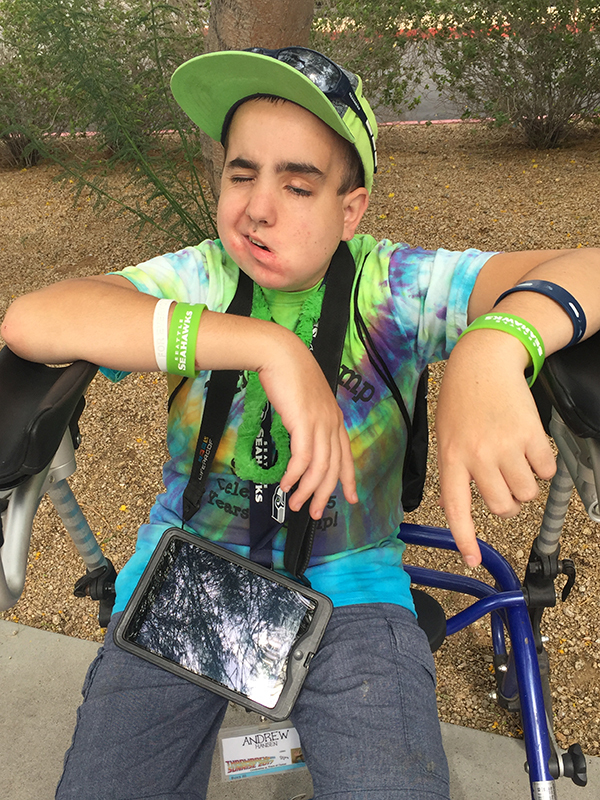 He spent the next 246 days inpatient at Phoenix Children’s Hospital. 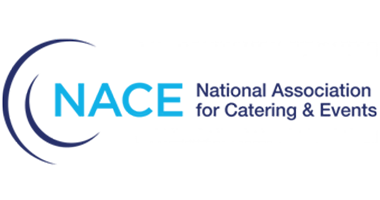 Surgeries, chemotherapy, stem cell transplant, and rehabilitation. All in hopes our child would survive. He was discharged on June 22, 2017. He came home a different child. Now in a wheelchair, on a feeding tube, in need of lots of support to conquer everyday life. He suffered posterior fossa syndrome, a side effect of his craniotomy. He suffered a hearing loss, a side effect of chemotherapy. 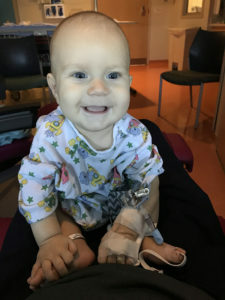 Our child was no longer the child who walked in the hospital 246 days prior. But he was home. 10 weeks after he was discharged, with clear scans free of cancer, we learned his cancer was back. And Sammy was diagnosed as terminal. He had new growths in brain, and in spine. 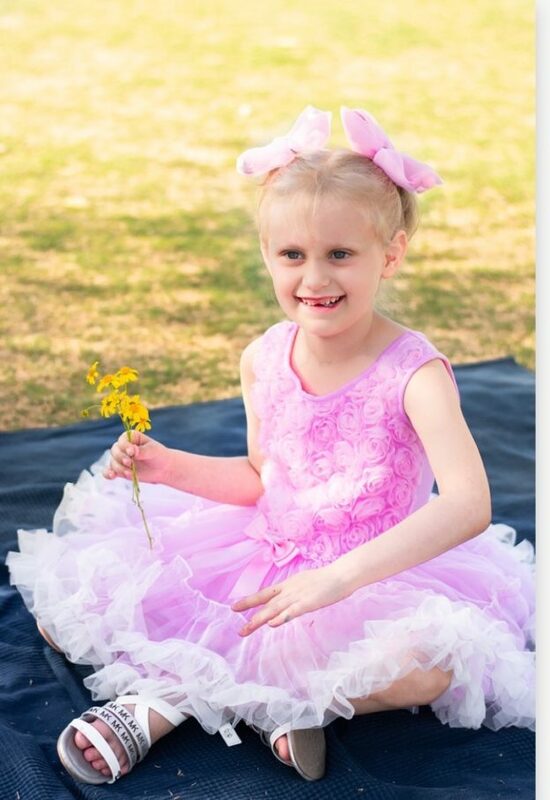 At 5 years old, we were told our child had no cure, no hope, no chance to survive. We hit pause. Took our family to Disneyland, before we made any decisions for what was next. 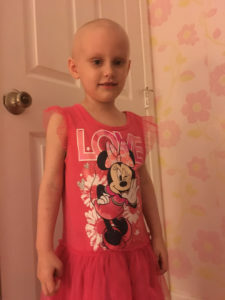 Then back to reality of our nightmare of childhood cancer. We took every day, five minutes at a time. We opted for radiation. Our best chance at giving him quality of life and giving us time. We spent the next 6 months living life as best we could. Making memories. Hoping. Praying. That he could beat the odds. We did palliative chemotherapy in hopes to slow things down, and planned to stop, if quality of life declined. Sadly, in March he suffered complications from hydrocephalus. Negative pressure hydrocephalus, that was unable to be controlled. We made the decision to place Sammy on hospice care and stop all treatment. On April 12, 2018, at 6 years old, Sammy took his last breath and went into the arms of Jesus. We wish so much you could have met our son, he was truly a hero, just like all of the CHAMPION kids.